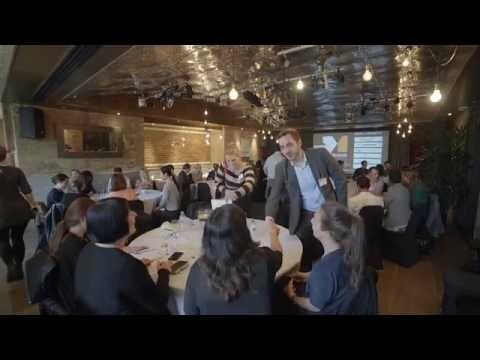 The Mobile Retail & FMCG Masterclass was last held in London on Tue, 7th June 2016. The Mobile Retail & FMCG Masterclass will show senior management from retail and FMCG brands how they can deploy the latest mobile marketing tools and techniques to generate new business and retain loyal customers across all customer touchpoints. Core themes range from transactional mobile apps and tablet strategies to mobile sites, mobile CRM and mobile advertising. At the free to attend, half-day event, delegates will hear from mobile experts during a brief initial presentation, before moving to a more in-depth consultation during the round-table discussions. In addition, a leading retail brand will give a keynote about its mobile journey.